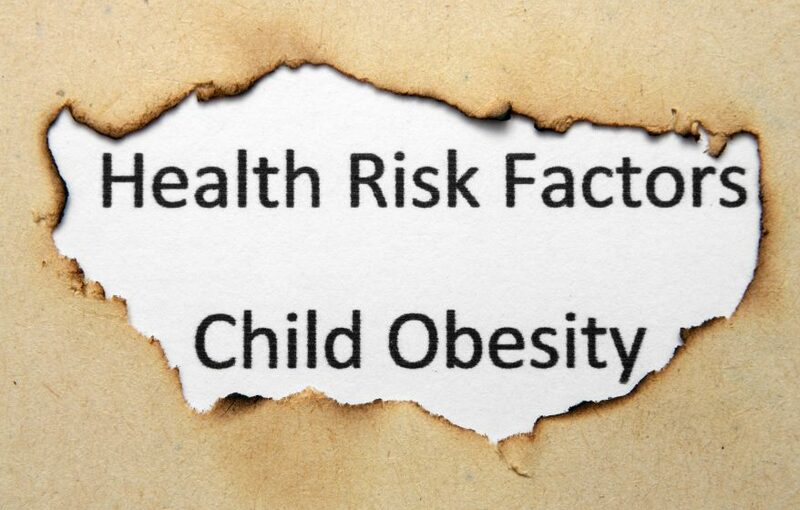 According to obesity researchers, the United States obesity rate has more than doubled for preschoolers and adolescents-and more than tripled for ages 6 to 11-over the past 30 years. 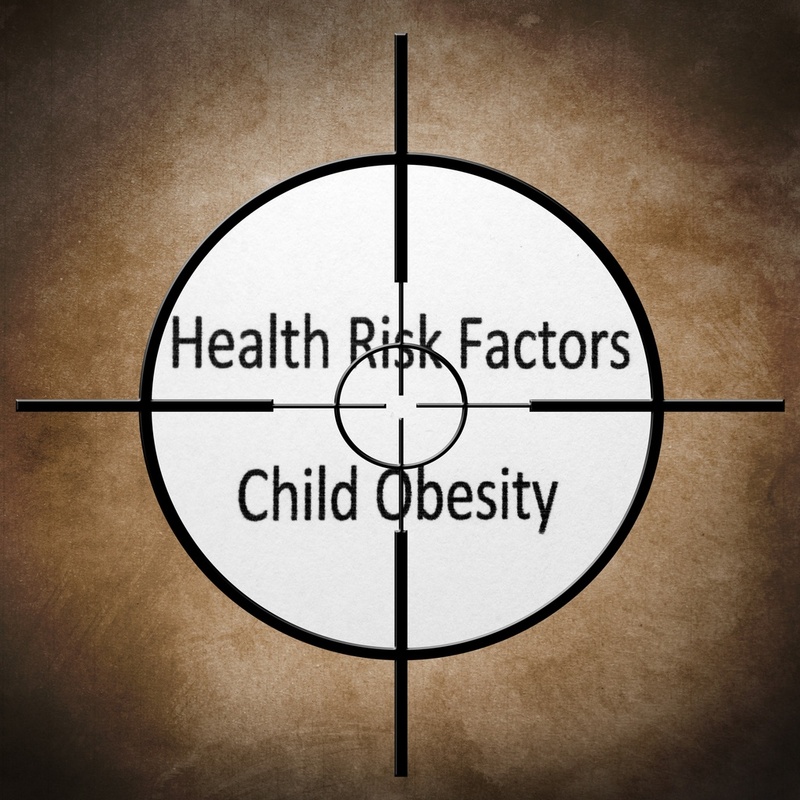 Obese children are at greater risk for health problems such as diabetes and heart disease, and often carry these problems into adulthood. Replace mayonnaise and cheese on burgers or sandwiches with ketchup, mustard or barbecue sauce. Look beyond the children’s menu, often limited to fried, high-calorie, high-fat foods and split one healthier adult entrée between two children. “Parents can help children reach wellness goals by first making healthy changes at home, then teaching kids what to do away from home,” said Bland-Campbell. You can find research on the away-from-home nutritional preferences of Americans at ARAMARK’S web site. There, parents can find their own dining style and receive tips from dietitians on more ways to eat better. Childhood Obesity: Are You Dishing Up Too Much? We speak to Bethany Walton, who weighed 6 stone at 5 years old and currently weighs 27.5 stone. Bethany says that her mum should of controlled her eating habits when she was younger. But how much is too much when it comes to children’s meals? 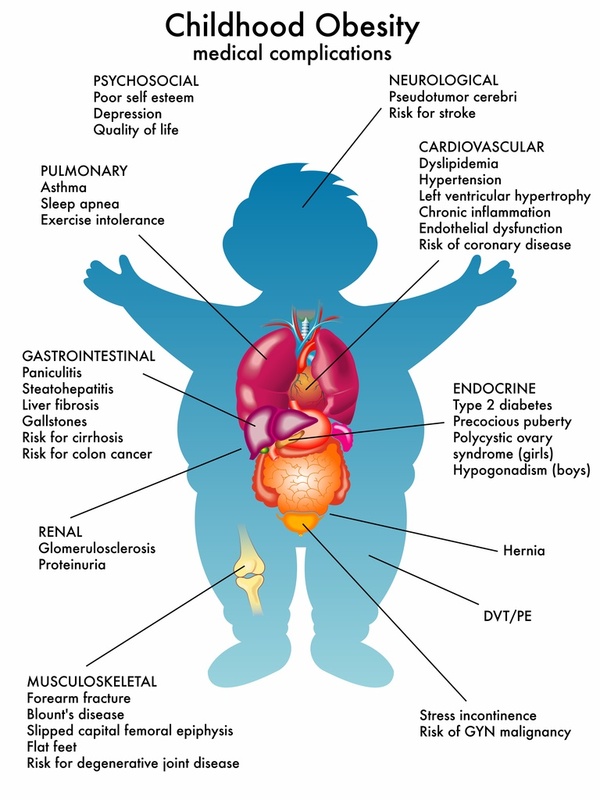 Dr Sara Kayat will be showing us and will advise on what to do if you think your child is overweight.